Being prepared can save you a lot of money, time and stress. If you have recently had your roof replaced or are considering having work completed on it, it is wise to inquire about extra materials. 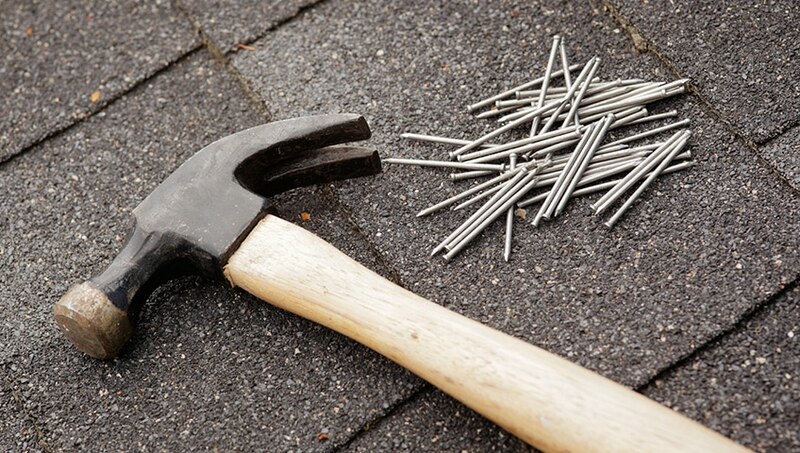 Having a few simple and useful materials on hand will make repairs much easier if your roof becomes damaged from wear and tear or environmental changes. Match the style. If your roof has been installed in a particular colour or finish, it may be difficult to find the same materials in the future. Keep the leftover materials and take note of the manufacturer’s name so that you can find a match later on if you need repairs. Enable repairs to proceed quickly. 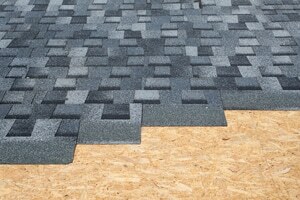 If the materials to match your roof are out of stock or not kept on-site, they may need to be ordered and shipped. The time it takes for them to arrive could leave your home vulnerable to weather damage and lead to further roof repairs. If you have the materials at your home, the job can begin without any delays waiting for shipments to arrive. Save money. If it comes time for a few loose shingles to be replaced and you have them handy, you can save on material charges and get your Toronto roofing contractors working immediately. If you want more information about keeping your roof in top condition or are seeing issues that need attention and repair right away, Integrity Roofers can be of service. We provide a range of roofing services to meet your needs. Our track record shows that we are fast, efficient and affordable Toronto roofing contractors. From tips for maintenance to small repairs and full-blown roof replacements, we can get the job done. Keeping leftover or extra roofing materials is never a bad idea. Find out more by hiring Integrity Roofers for roof consulting or give us a call at 416-736-7373 today.